Alta is a magical place. Great snow, outstanding skiing and rustic and homely lodging. All the plus points of North America with the best of Europe. 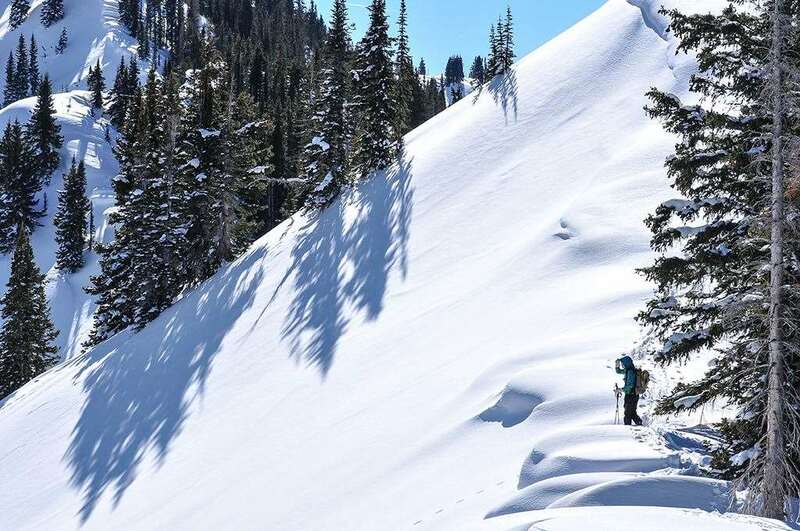 Now linked with Snowbird to give you combined terrain of 5,000 skiable acres. The unbelievable combination of perfect snow, spectacular weather and gorgeous scenery, makes Alta one of our favourite resorts. Alta leads in another category that's hard to quantify: soul. Alta's retro charms is due in no small part to its enduring snowboarding ban and the way, in this era of instant gratification, the lifts and layout conspire to encourage hiking and exploring. Now linked with neighboring Snowbird, the two ski areas offer what is arguably one of the best ski areas in the world.